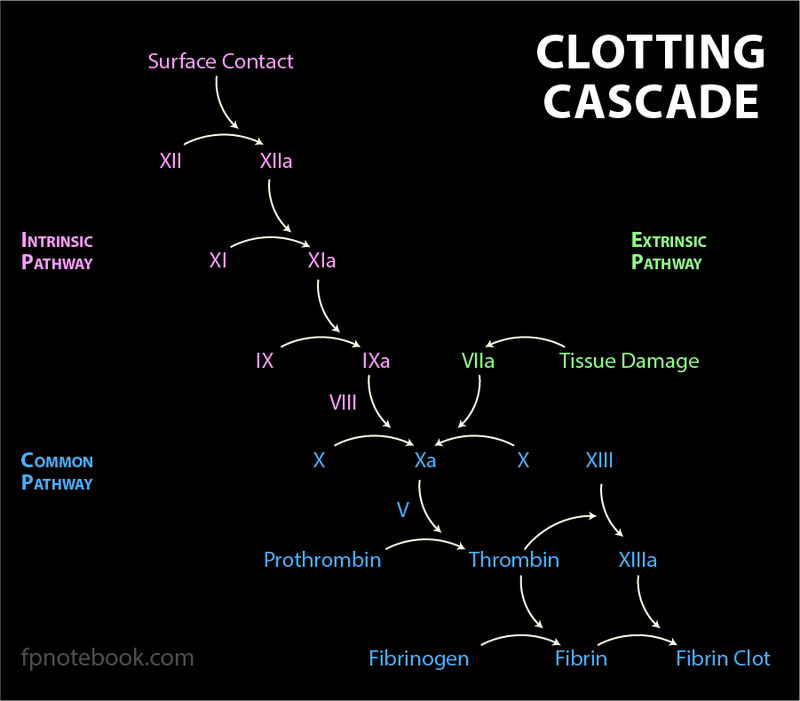 Definition (NCI) Factors in the blood that are essential for blood coagulation. The absence or mutation of these factors can lead to hemophilia and blood clotting disorders. Definition (MSH) Endogenous substances, usually proteins, that are involved in the blood coagulation process. Definition (CSP) class of endogenous substances, usually proteins, that are involved in the blood coagulation process.